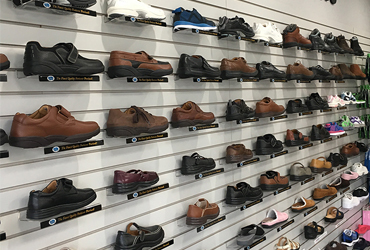 If you need a quote on any Orthotics, Prosthetics, Shoes or Supplies. Please contact us today. Over-the-counter orthotics may initially cost less, but they only support one arch in your foot. When only one arch is being supported, it may not maintain the structure of your plantar vault, and problems can start in other parts of your body. 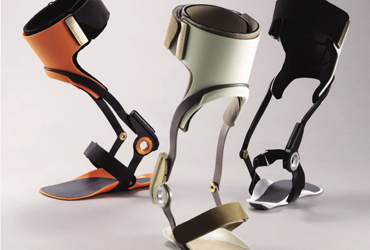 Prosthetics is the design, fabrication and fitting of custom-made artificial limbs for patients who have lost limbs as a result of traumatic injuries, vascular diseases, diabetes, cancer or congenital disorders. I’ve been an amputee, right BKA, since 2001 and have worn several different legs since then, always with a slight problem. That is until I met the people at JAG. The leg I have now fits like a glove, there’s not a height difference like I’ve had with the rest..and even the small problems I use to have have not reared their ugly head. Best part is that while being on a fixed income and having Medicare they only cover 80%…and these people at JAG have allowed me to make arrangements to pay the rest..not up front!! Thanks guys and believe me..I tell everyone I meet that wonders where I got my leg that this place is the best! I can’t say enough about how wonderful Jag Orthotics has been to my kids. 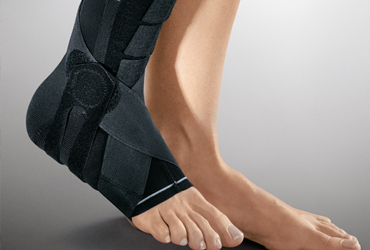 The Prosthetist/Orthotist here in Queens always goes beyond our expectations. The staff has always been very welcoming and willing to work with us on scheduling appointments which isn’t always the easiest thing with us.